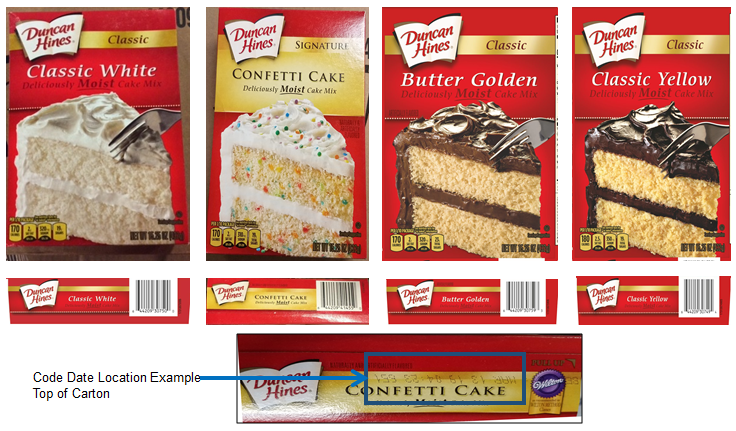 Food giant Conagra Brands is recalling 2.4 million boxes of its Duncan Hines cake mix, with federal health officials warning that one variety of the popular product tested positive for salmonella. The Centers for Disease Control and Prevention has received reports of five illnesses linked to Duncan Hines, according to the Food and Drug Administration. Reports of additional illnesses are expected due to time lags between when an illness occurs and when the CDC receives confirmed lab results.